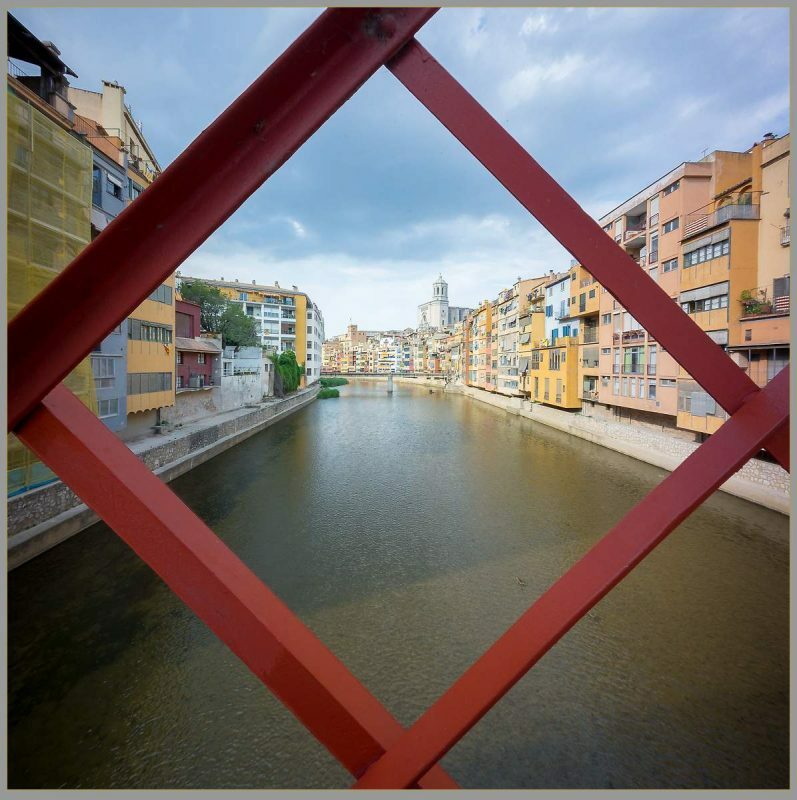 Girona – northern Spain’s largest city lies 62 miles north of Barcelona. Its position has been fought over many times by the French just 40 miles to the north. Wilfred the Hairy the Count of Barcelona, incorporated it within Barcelona’s power in 878.